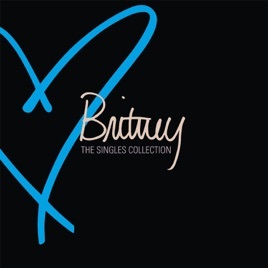 This 2009 collection of the biggest hits from Britney Spears’ first pop decade doubles as an overview of the TRL era’s ruling musical ideas. 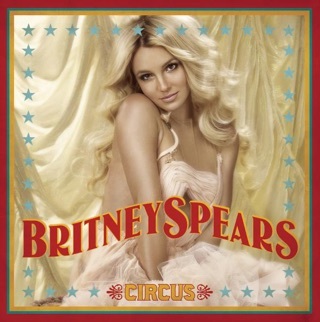 Spears’ debut single, “...Baby One More Time,” pairs her serpentine alto with Max Martin’s supersized teen pop; the jittery Neptunes joint “I’m A Slave 4 U,” the strings-drenched “Toxic,” and the minimalist “Gimme More” pushed pop forward so effectively, they still sound cutting-edge. The lone new track, “3,” is a whirlwind, Spears’ breathy come-ons the eye of Martin’s electro-pop hurricane.